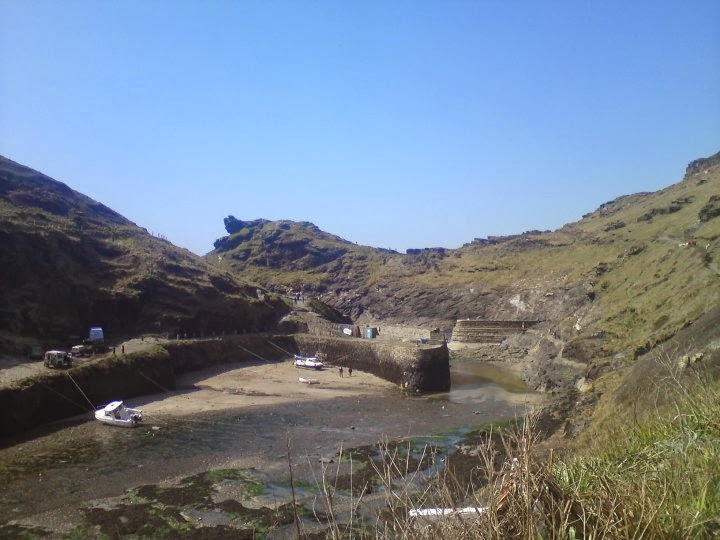 In my early teens, I tried writing articles for my village newspaper: the Boscastle Blowhole. It began with anti-hunting poetry, endorsed by the League Against Cruel Sports (risky in a rural village) and blossomed into amateur reportage to give the youth a voice. As I grew older, my dreams aged too. While I still loved writing, I developed a precocious contempt for journalists – something quite insightful in light of the scandals this decade! At Uni, I concentrated on short stories and scripts, whilst learning the conventions of using Social Media and SEO to promote yourself, or your business, online. I changed my dreams of being a journalist and began writing and researching copy as a freelancer. This blog demonstrates how you can do the same.